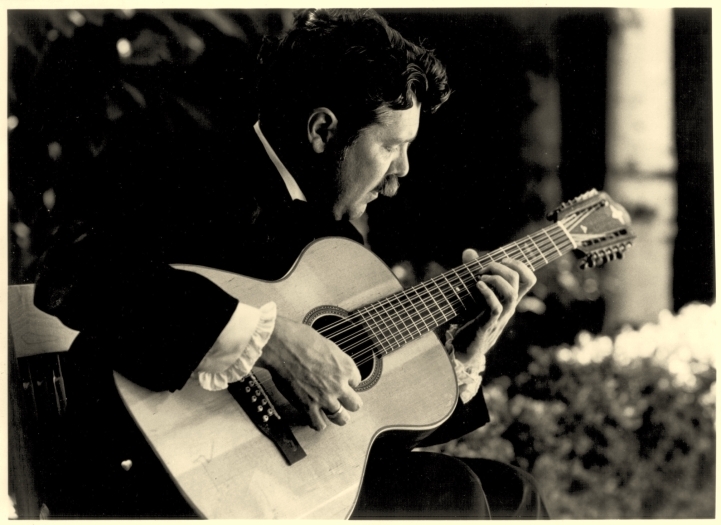 ﻿﻿﻿﻿﻿A 90 minute long radio interview of Robbie Basho by Charles Amirkhanian back on November 6, 1974 after Vanguard released Zarthus here. That upload was the highlight of my week – now this! Too much! Thank you. Hugs & Kisses.